What’s D.Va’s real role in Overwatch? Striking a balance between Overwatch hero D.Va’s health and mech armor has been a challenge: Regardless of where Blizzard sets it, the community isn’t too happy. A game patch in late January nerfed D.Va’s armor, bringing it from 400 to 200 HP. Health was increased from 200 to 400 HP. Paired with healing sniper Ana, D.Va was just really hard to kill, making her a great addition to dive compositions. She could blast through enemy front lines with little fear, though the January patch stopped that. Blizzard buffed D.Va’s defense matrix shortly after the armor nerf, and now she’s able to help out her allies a bit more. Overwatch principal designer Geoff Goodman has an answer. She can still dive in and harass the enemy team. She just has to be a bit more careful about who she engages with and when. 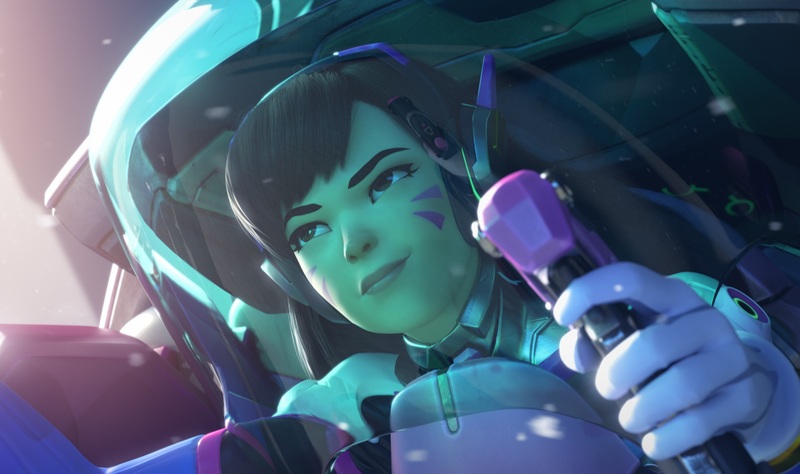 The Overwatch development team considered raising the cooldown on D.Va’s flight ability, though that made her a much less interesting hero to play, Goodman added. Data from the OGN Overwatch APEX season two tournament in South Korea supports Goodman: D.Va is still good. Played smart, D.Va comes out on top, beating all DPS heroes except Pharah in regards to the kill/death ratio, according to data from Overwatch analyst mori. This data has a caveat, however: D.Va does almost have two lives, given that she pops out of her mech once it’s destroyed. Her usefulness out of mech is decreased incredibly though, which is why players were worried that she’d be spending too much time out of it. That fear, especially at the professional level, seems to be unfounded. D.Va’s not bad now. She’s just different.